A schizophrenic woman who stabbed an innocent stranger to death in the city’s underground PATH network was found not criminally responsible for first-degree murder, a judge ruled on Tuesday. 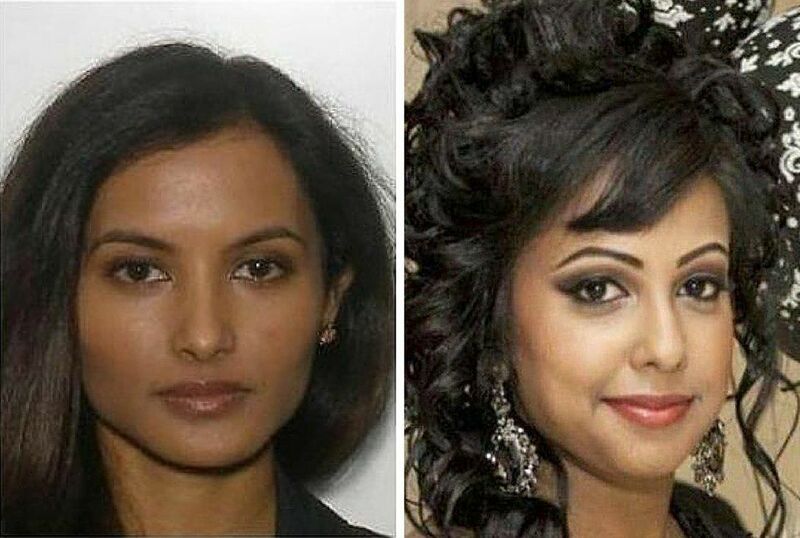 Rohinie Bisesar, 43, was suffering from “severe” untreated schizophrenia when she stabbed Rosemarie (Kim) Junor and was incapable of knowing the act was morally or legally wrong, said Justice John McMahon. 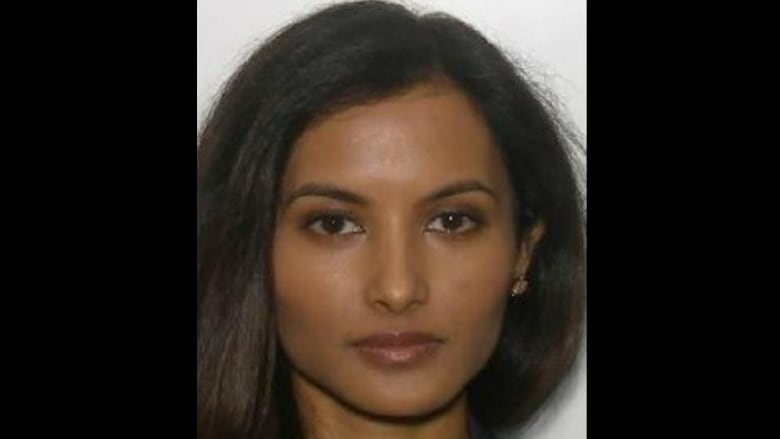 On Dec. 11, 2015, she was shopping for lotion for her husband at an underground Shoppers Drug Mart in Toronto’s downtown financial district when Bisesar, armed with a knife, entered the store.